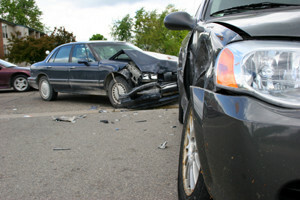 When people imagine horrible car accidents it is most often involving another car. Nightmarish flashes of drunk drivers and irresponsible big rig operators occur when talk of tragic car accidents comes up. 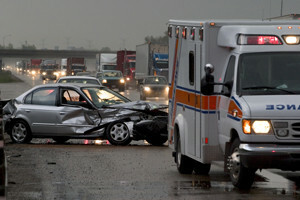 Surprisingly, studies have shown that most fatalities occur in single car crashes. AAA Mid-Atlantic produced studies of 8,000 fatal crashes over a period of five years. More than half died in single car crashes. Survivors of single car accidents, including families of fatal victims, are faced with monetary issues that are often insurmountable. Grief, sadness and mental anguish added to financial difficulties clouds the thought process considerably. Many victims in these cases wrongly assume they cannot seek monetary recompense for damages accrued in the accident. There are some instances when a victim can seek financial compensation even though there were no other drivers involved. When a third party is responsible for a single car crash they can be held responsible for damages accrued. 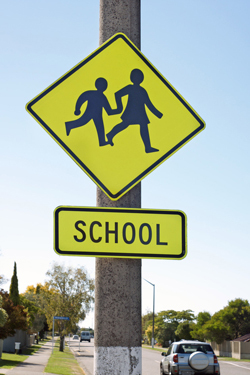 Negligent drivers taking part in unsafe driving practices do not fit into this category. Unsafe driving practices include drunk driving or driving impaired, speeding, tailgating and distracted driving among others.